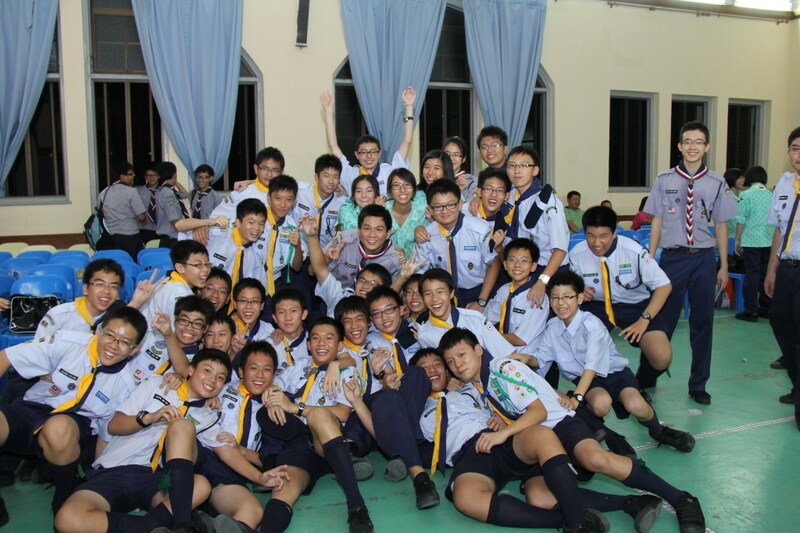 On the 29th of October 2011, the group had their annual campfire. This time the campfire had slight changes, we decided to go eco-friendly. 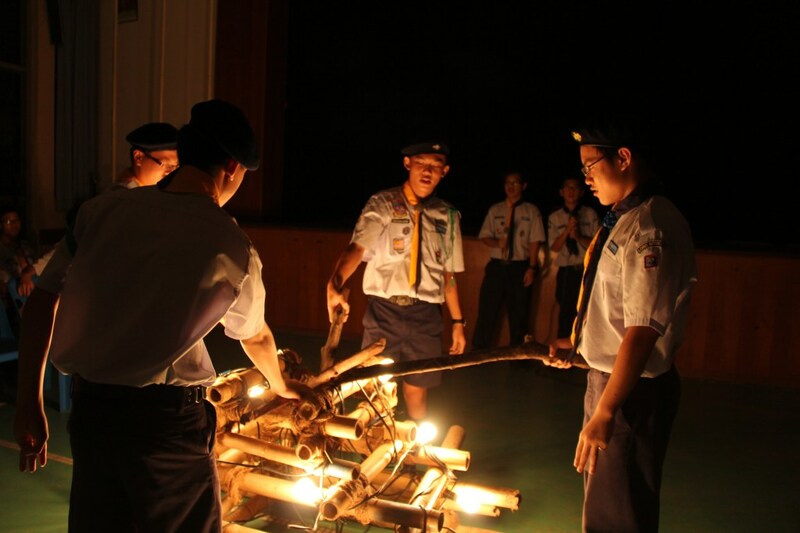 Therefore, our campfire was held in the school hall with no fire, but a campfire made out of light bulbs that shined through the night. Well, before the campfire started, it would be bad to leave our guests who arrived earlier bored waiting. Therefore, we gave them a tour to our scout den. Many scouts from other schools aren’t as fortunate as us to have our own scout den in the school so it was an eye opener for them. Scouts from other schools looking around the photos in the den. As soon as all the guests arrived, the campfire started. It was one of the first campfire with so many attendance from other schools. 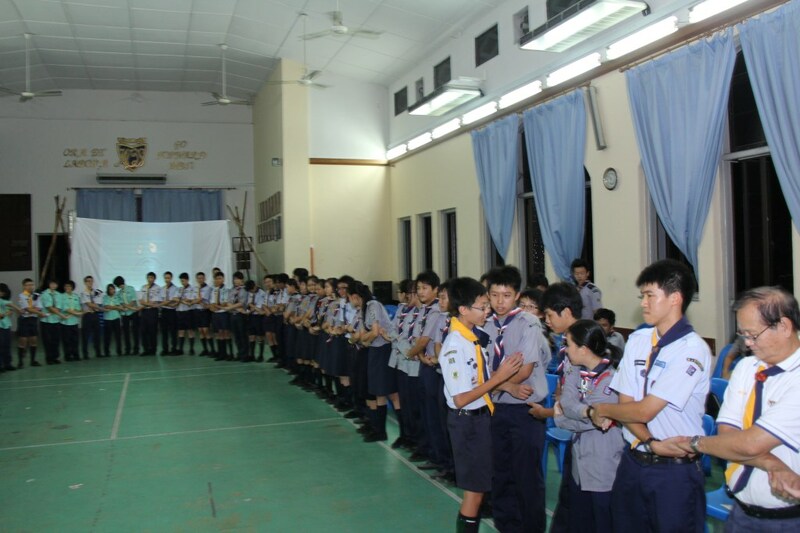 There were scouts and also girl guides who were invited. We started our campfire according to tradition like how we always did every year. 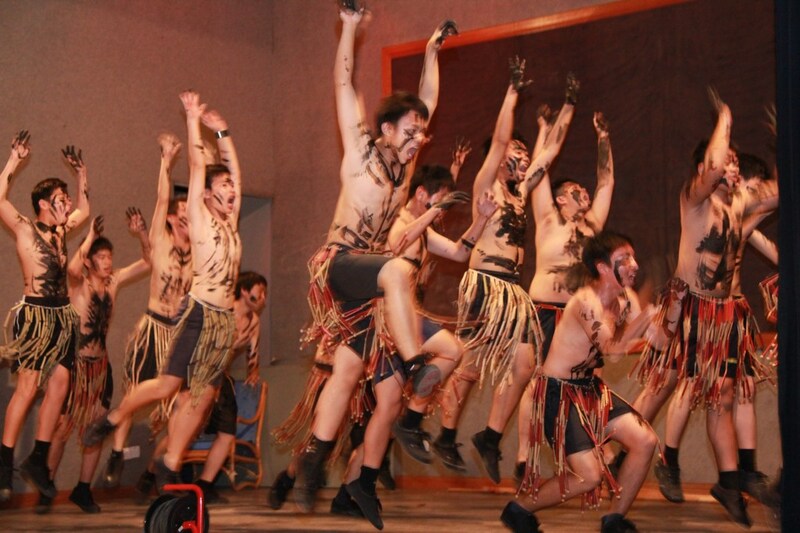 Then, the performance started. 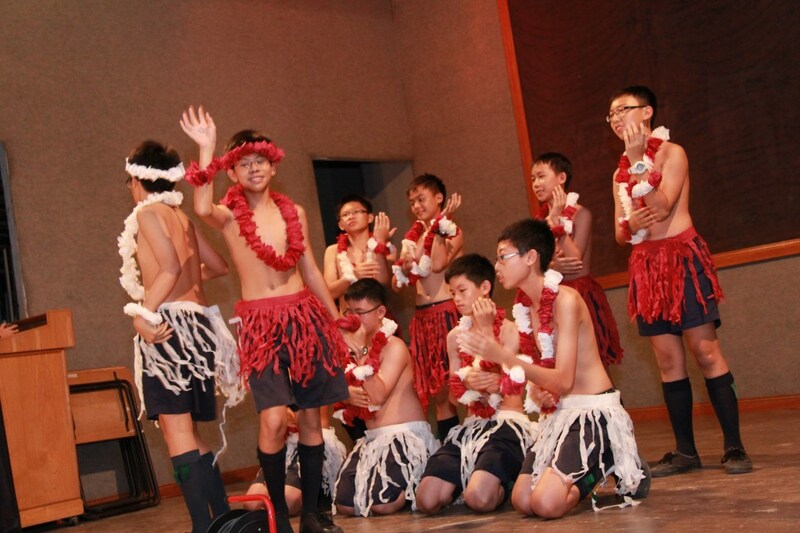 As usual, the seniors performed the Hakka dance and the boy scouts performed the Zulu and Stick dance which they’ve been practicing for weeks. Great response were given by the crowd and some old scouts complimented the seniors for their spirit in the Hakka dance. Arahi ! Araho ! Araha! After that, we sang scout songs, had fun with some games, and as usual, time flies when you’re happy. It’s time to go home. Many of our boys made new friends through this campfire and they were reluctant to bid farewell. Some happy ones took a small group photo before leaving. Check out our gallery for more photos.